Opting for an instant messaging application like Office Chat is an important step toward becoming a better business. Any digital communication medium you use needs to be easily accessible in order to maximize employee happiness and productivity and to keep employees happy. With Office Chat’s easy to use features, your official communication medium will be well adapted, extensively used and seen as a valuable application across your organization. In our previous blog post, we listed a few important practices and suggestions to help you successfully introduce and implement Office Chat in your organization. As a follow up to our last blog post, this article is designed to help you implement instant messaging best practices to immensely improve the productivity of your organization. Every company functions in its own unique way, but adopting proper communication and collaboration tools can universally help organizations become much more successful. With a powerful and simple instant messaging platform like Office Chat, it’s easy to make secure knowledge transfer a part of your company culture. In addition to successful tools, it is also important for leaders and management to promote this cultural shift and encourage employees to recognize the importance of securely sharing. 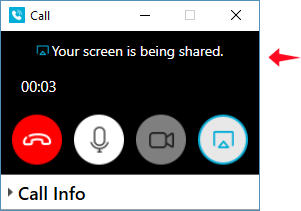 With Office Chat, you can not only connect with text-based chat but also communicate via 1-to-1 video calls, voice calls, and screen sharing. Third party integration with video conferencing applications such as GoToMeeting and Join.me are also available. You can also upload files, images, and video (up to 2 GB) in any conversation. Sharing images, videos, audio and GIFs are as easy as selecting the appropriate icon. Office Chat also lets easily drag and drop attachments and files. With over 100 GB of file storage and features to search chat history and file contents,  your remote workers can easily share relevant files and attachments with colleagues and managers. Instant messaging best practices can also help a group stay focused and keep in mind its objective and purpose. Prevent stale information in your official communication by keeping an eye out for teams with few or irrelevant members and by actively remove siloed or unfunctional groups. Allow cross-functional teams to be created to encourage idea sharing and to get impactful results. With Office Chat archiving feature, you can even freeze or archive groups that are no longer in use. After a group is archived it will not appear in the user’s active list of groups but the group and all of its contents will be preserved in its current state. As an admin, you can restore these groups back to the active list at any time. The group creator can also delete a group. Deleted groups and all messages in them are permanently removed from all Office Chat servers and group member devices. manage these groups as ‘Group Admins’ in Office Chat. Office Chat’s noise-free approach ensures that already busy professionals are not overwhelmed but also are able to keep themselves updated with the latest information. Delegation, review and decision making is much faster within Office Chat Teams. Instant messaging best practices help you create and open lines of communication for specific teams, projects and departments to communicate seamlessly and share ideas and documents. This will help to improve team communication and will also enable teams to work toward a larger collective goal. By encouraging effective and collaborative relationships between employees, colleagues, and managers, you’ll be taking an important step to improve overall team communication. This also helps owners and managers become more accountable while the team invests time and energy into brainstorming ideas that could become highly profitable for the business and improve customer service. In the past, organizations had no other option but to conduct large meetings that lasted for the entire day. But with the virtual collaboration, rapid pace and interconnected nature of modern work, traditional meetings need to be replaced with a new set of collaboration tools. Instant messaging best practices and other virtual communication tools are designed to help businesses evolve and attain new levels of productivity and communication. 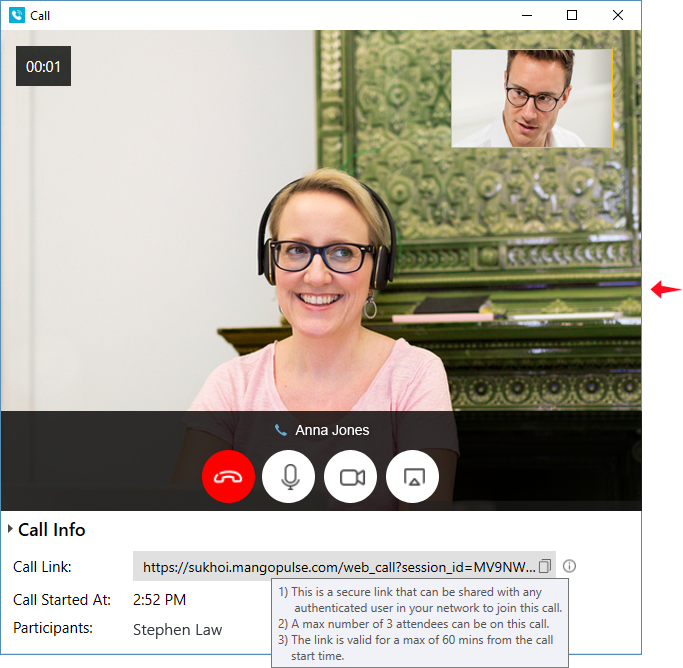 Office Chat recognizes this need and enables companies with a unified communications service that combines voice, video, messaging, instant messaging (IM) and presence, video conferencing, audio and web conferencing. This not only helps reduce setup and confusion but allows people to focus on high priority, high impact tasks. In Office Chat’s latest version users can even conduct virtual meetings to help improve overall productivity. The manner in which we communicate and interact has changed rapidly in the past few years. A University of Missouri-St. Louis study examined the effects of using emoticons in a task-oriented setting. They found that even in a formal communication using emoticons sounded friendly, emotional and personal. Even when four emoticons were used in formal communication, the sender’s credibility wasn’t affected. They also concluded that looking at an emoji is far more gratifying than reading a word from the dictionary. With Office Chat you can use emoticons, emojis, and GIFs on all platforms to make your internal communications much more interesting and engaging. 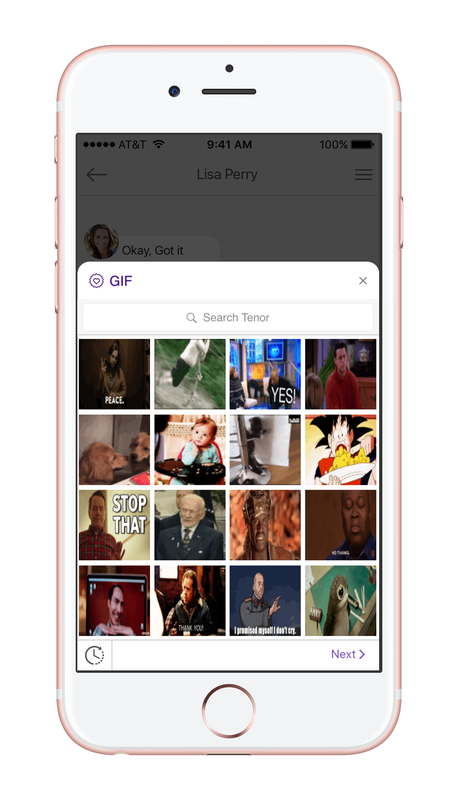 All the Gifs and emojis are searchable and can an be shared without hassle. You can even choose to disable the GIF option for your Office Chat domain from the admin portal.